I went to my local library the other day and found two books that looked interesting for the price of $0.00. Awesome right? So yes, I have a bit of a book haul to share because I also got an exciting new release that I cannot wait to get into! 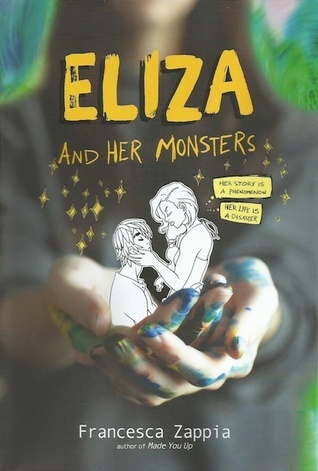 I was so, so, so excited to read it because Eliza and Her Monsters looked really funny and relatable, which it was. Eliza and Her Monsters follows a girl named Eliza Mirk who is the creator of the really popular online comic series, Monstrous Sea. And while her online life is thriving, her offline life…not so much. That is until Wallace comes along, who is a popular fanfic writer who writes fanfic based off of Monstrous Sea. I have started the first few pages and cannot wait to continue on with this book! I am not a huge John Green fan, but I have read most of his books and didn’t mind them. When I saw this book on the library cart for free, I thought, why not? From what I have gathered, this book is about a boy who is into girls who have the name Katherine, but one day he meets a girl who is NOT named Katherine, and he wonders if she can break his trend. It sounds like a fun, easy going book and I am curious to see how much I will enjoy it. This book is one I have seen around BookTube and have heard good things about, so since it was free I decided to pick it up. I read the synopsis but honestly, it was really complicated and long so I am just going to go into it with no expectations whatsoever! 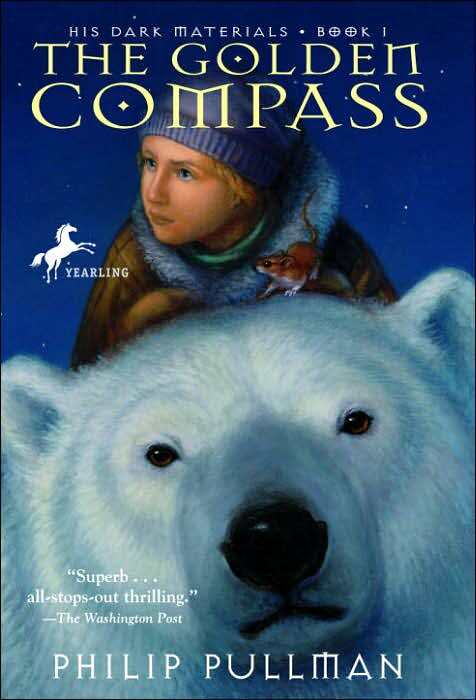 I do believe this is middle grade though and I have not read any middle grade for a very long time so this book is much needed. Those are all of the books I bought in the month of July and I hope you enjoyed. Don’t forget to check out my last blog post: Reading/Writing Update! Next postJuly 2017 Wrap Up! Thanks for sharing. I love the library, and yes, going through the freebee table. I have found some great books. Me too, it is the best place to go for books sometimes!